We all know we should be eating more vegetables and preferably more greens. Unfortunately, it can be difficult to get as many servings of vegetables into your diet as you’d like. The perfect way is with a smoothie, made freshly every morning, you’re giving your body a blast of phytonutrients, antioxidants and fiber. Plus it keeps you energised and full until lunchtime. 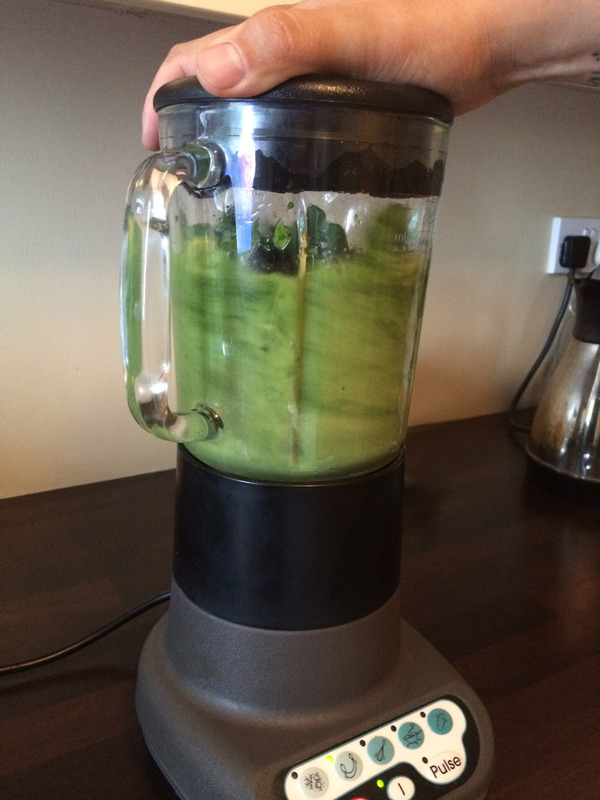 Blending fruits and vegetables together breaks down the cells of plants and improves digestibility. Making your body alkaline through the support of delicious green smoothies can make heartburn and indigestion disappear. Greens are rich in chlorophyll which enhances the immune system, purifies the blood and rejuvenates the body. Since you are eating natural, whole foods in the most optimum form for your digestion and nutrient absorption, you will have more energy to get things done and enjoy your day. 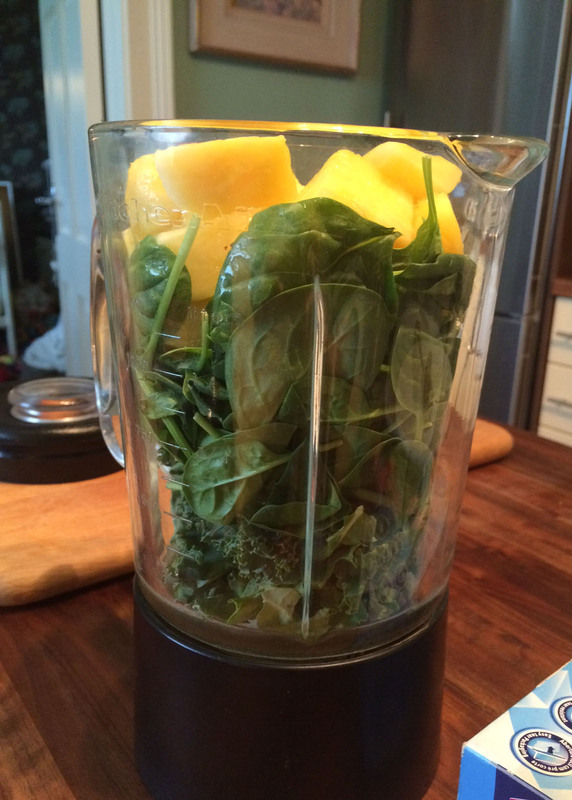 Smoothies are high in fiber and allow your body to eliminate toxins the right way instead of through your skin. Green smoothies provide the vitamins, minerals, and hydration that your hair and nails need to grow quickly and to grow strong. 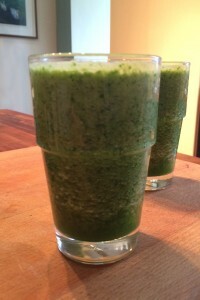 After a few weeks of drinking green smoothies you will crave more fresh fruit and vegetables. By drinking green smoothies that use water as a base, you’re getting all of the nutrition that comes from a liquid fruit-and-vegetable salad, while also increasing your hydration. What are you waiting for …grab your blender, here’s the recipe I use and it only takes 5 minutes. Final tip: Chew your smoothie! Saliva contains an enzyme called ptyalin that helps break down food and aids digestion! What are your favorite smoothy combinations? Share them with us below.